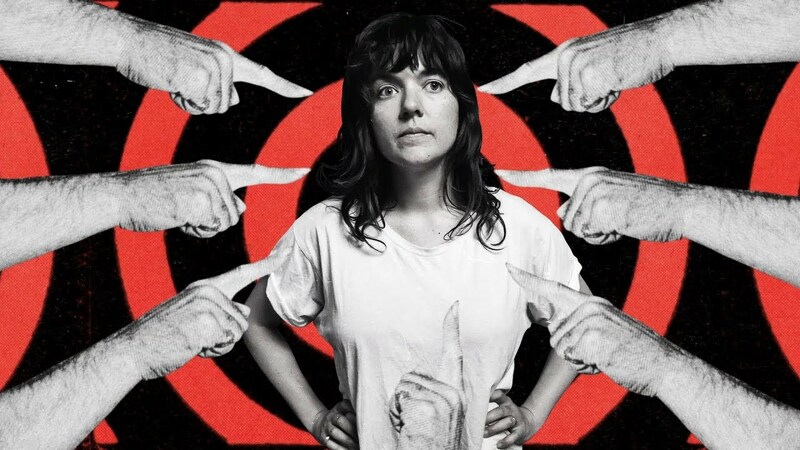 Subtlety has never been Courtney Barnett’s thing. So far, that’s been to her advantage. Native to Melbourne and on the rapid rise to fame since the 2015 release of her debut LP Sometimes I Sit and Think, and Sometimes I Just Sit, Barnett has made a name for herself through witty, avant-garde lyricism and garagey guitar riffs. Her previous work resonates with a sort of comfortable honesty, regardless of the first-glance mundanity of the everyday occurrences she so often addresses. This past October’s Kurt Vile collab album Lotta Sea Lice saw the further development of this knack, and quietly allowed Barnett to temporarily side step the anxieties of following up Sometimes I Sit and Think’s success. Now ready to tackle those fears head on, her second full length solo project, Tell Me How You Really Feel, will be released May 18th on Mom+Pop, Marathon Artists, and Barnett’s own Milk! Records. In tandem with this announcement, first single “Nameless, Faceless,” as well as an accompanying music video, were put out ahead of the upcoming album. 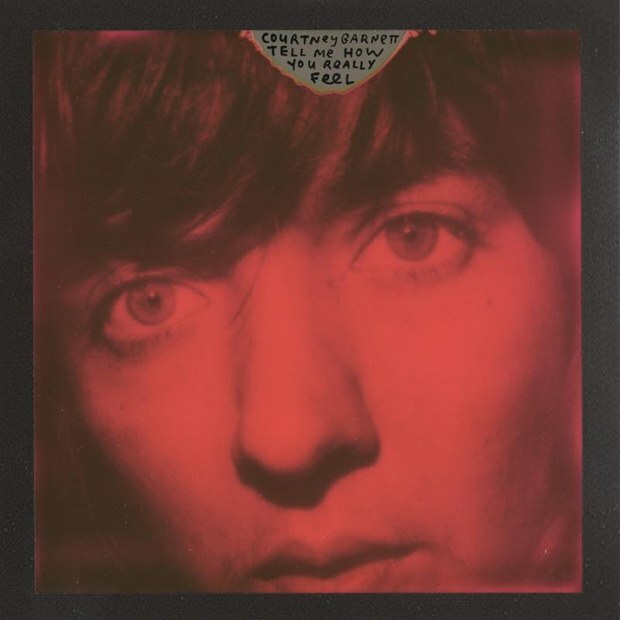 “Nameless, Faceless” is classic Courtney Barnett. The track features jarring yet well-executed sonic contrasts, with verses reminiscent of jangle pop and a chorus that is all grunge. Lyrically, Barnett cleverly addresses misogyny and online hatred as casually but confidently as Sometimes I Sit and Think’s “Dead Fox” and “Kim’s Caravan” attacked big business and environmental destruction, respectively. Paraphrasing a quote by The Handmaid’s Tale author Margaret Atwood, the song’s recurring conclusion, “I wanna walk through the park in the dark/ Men are scared that women will laugh at them/ I wanna walk through the park in the dark/ Women are scared that men will kill them,” is a scorcher. Undeniably, this kind of straightforward candidness epitomizes Barnett’s aptitude for simplifying her convictions without ever actually dumbing them down. Anyone can listen to “Nameless, Faceless” and understand the double standard she’s trying to dispel— no deep lyrical analysis required. Nonetheless, her message retains as much punch as ever. If anything, its strength is bolstered by the widened accessibility. The music video for “Nameless, Faceless” follows suite. Simultaneously abstract and literal, the Lucy Dyson directed animation, much like Barnett’s work, is far from ambiguous. Although the pop art influenced collages dancing across the screen are mostly ridiculous (walking Cheetos, lengthy eye rolls, arguably more cats than makes sense), they generally remain productive in their messages. At one point, whipped cream and cherry topped Earths circle around a stream of hotdogs as verse two’s mocking, “Man, you’re kidding yourself if you think/ The world revolves around you/ You know you’ve got lots to give/ And so many options,” breezes by. Obvious? Yes. Boring? Far from it. Barnett’s unique humor seems like it will be present as ever on Tell Me How You Really Feel. “Nameless, Faceless” solidly indicates that we can expect the forthcoming record to be consistent with the rest of her discography— although that’s not to say that it won’t bring anything new to the table. As introspective as Barnett’s prior releases have been, this first single is focused outward in a way that we haven’t really seen from her before. The wider range of subjects this will enable her to address on Tell Me How You Really Feel is something to look forward to, and the timely relevance of these discussions will likely leave Barnett retaining her position as one of indie’s most significant voices.